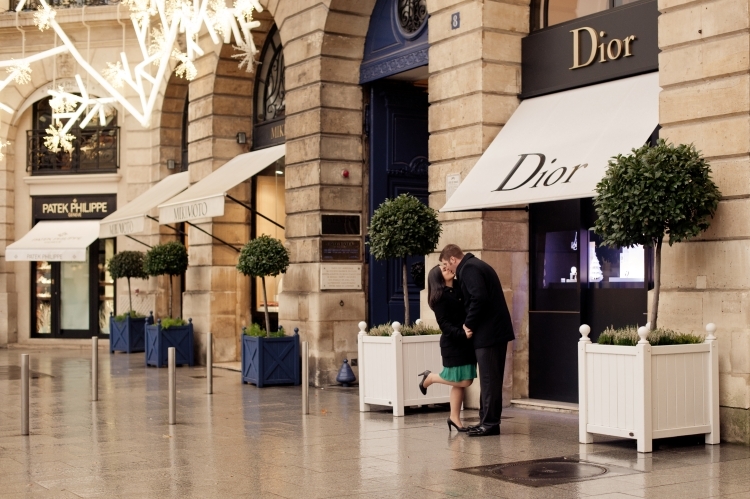 This entry was tagged American Photographer in Paris, Destination Wedding Photographer in Paris, Dior Paris, English speaking photographer in Paris, Juliane Berry Photography, Paris Engagement Photographer, Paris Wedding Photographer. The picture is perfect. Love to see the both of you in Paris. precious. Love you both so much. O M G !!! this is SO them!! Juliane you TOTALLY captured Pat and Devon!!! It is a BEAUTIFUL moment frozen in time that they will remember for the rest of their lives!! !